I had the opportunity to attend Rocktape's Fascial Movement Taping 1 and 2 over the weekend at the Inaugural launch of Rocktape Canada. It was only a short drive to the Hamilton area from Buffalo. 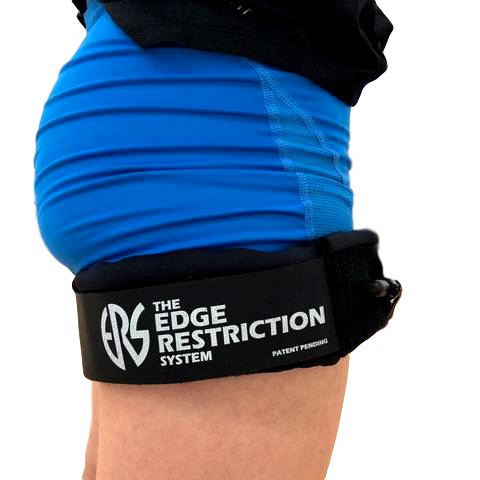 With a tagline of taping movement, not muscles, I cautiously hoped for somewhat updated theory and mechanisms. 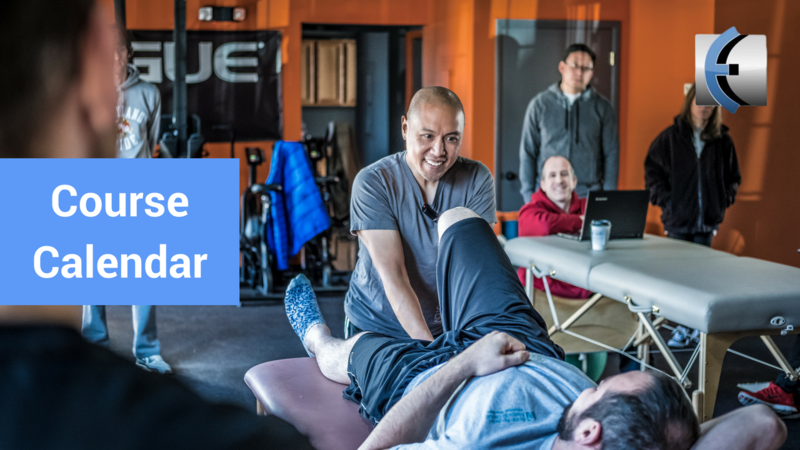 My one sentence review: Even if you left the course with no intention of ever using any form of kinesiotaping, these courses are worth it because they are current with modern mechanisms of manual therapy and rehab. it's just "tape on skin"
taping is simple, direction does not matter! 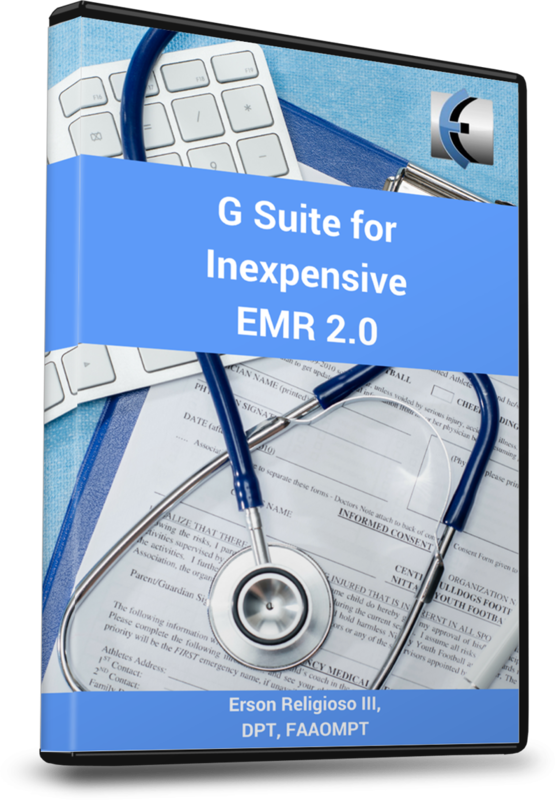 All in all, I cannot recommend both FMT 1 and 2 highly enough! I went in thinking that the line of taping movement not muscles was merely a slogan to differentiate themselves from other taping methods. I love to be proven incorrect! 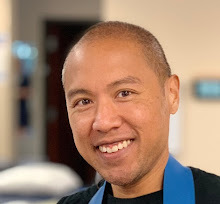 You learn everything from the neurophysiologic effects of taping (which they also apply to all manual therapy), pain science, test-retest models, as well as different movement screens; Dr. Steven Capobianco put it best when he said the course was "open source." There were several other experts from different fields in the course and we learned some postural screening from Brad Norris of powertekfitness.com, a little DNS from Kate Hood, some different taping applications from Darryl Yardley and Connor Collins, and a little IASTM and modern STM theory from yours truly! 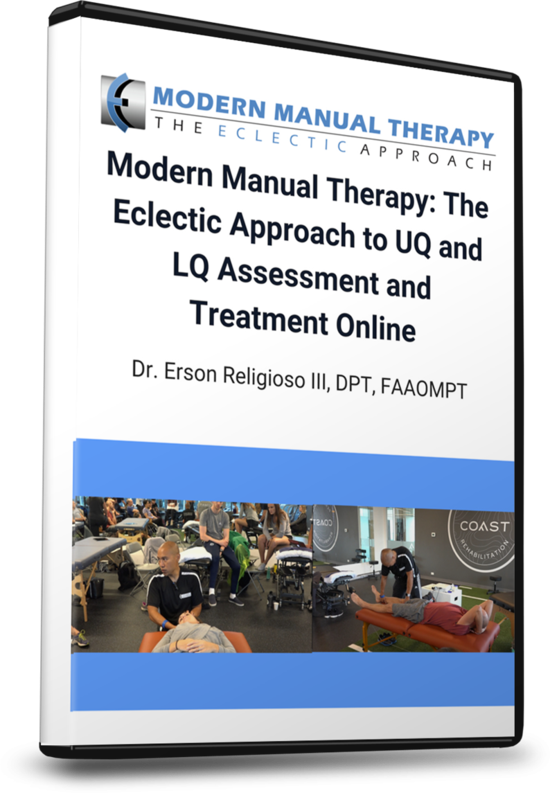 Steven Capobianco is an all around dynamic speaker, well read and researched and very open to many different forms of assessment and treatment. We've only been speaking via facebook and email for a few short weeks, but we could tell early on that our approach was extremely similar. I can't say enough good things about Steve.. my only mild disappointment was that I thought I'd have another American in the class, but it turns out he was excited to launch Rocktape Canada because he is originally Canadian! And here I thought I would be able to introduce him to Tim Hortons! He only lives/practices in California, but it's been long enough that he called hockey, "ice hockey." You've been away too long buddy! 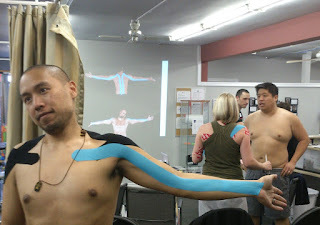 I will definitely be integrating Rocktape into many of my treatments and you'll be updated on future Cases of the Week and with vids on omptchannel.com on my tweak taping experiments! 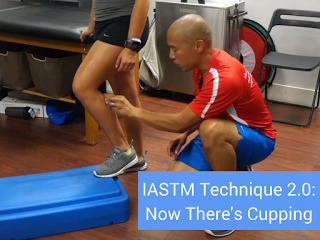 If FMT 1/2 is in your area and you've been curious about kinesiotaping as an adjunct, I can't recommend it enough. It really has been one of the best courses I've taken in years! Here I am with Dr. Ranil Sonnadara, PhD from McMaster University. I saw him taping a fencer, and I said, my wife used to fence. He said, "I'm a fencing coach." I said she fenced for Mac, and it turns out he was her former coach! She told me as a student prior to being a physio, she didn't listen to him, didn't cross train and ended up with a right quad that was so hypertrophied, it no longer fit in her pants. A couple of blog readers, Connor and Tom, great to meet you guys! My chiro brother from another mother, Dr. Steve Capobianco! What are you waiting for? 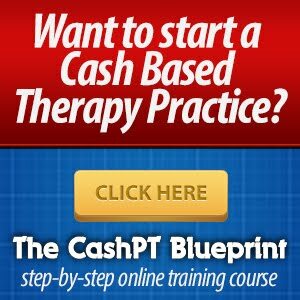 Go register for the closest FMT 1/2 NOW!